Ensemble Makadam dissects and comments on compositions with improvisation and fragmentation. By randomly combining classical works with planned and spontaneous improvisation, new musical forms are created. The result is unpredictable and opens up new approaches to the expression and forms of music addressing a variety of audiences. 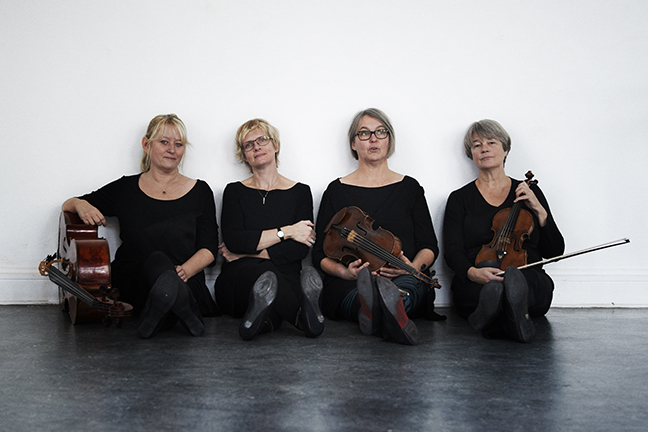 The ensemble collaborates with composers working just on the border between written music and improvisation such as Ann Rosén, Viktor Lisinski, Lina Järnegard and Lars Carlsson.